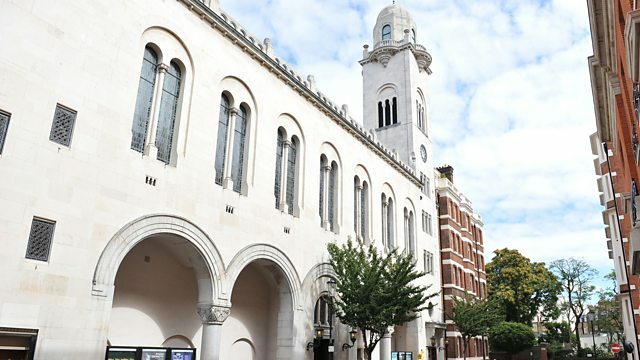 Live from Cadogan Hall, a Prom celebrating the music of Kurt Weill and the Third Viennese School, with trumpeter Hakan Hardenberger and the Academy of St Martin in the Fields. Performer: Håkan Hardenberger. Ensemble: Academy of St Martin in the Fields. Performer: Håkan Hardenberger. Singer: HK Gruber. Performer: John Constable. Performer: Mats Bergström. Performer: Claudia Buder. Orchestra: Academy of St Martin in the Fields.